Diego Fernandez- Vocal Recording, Vocal Production, Mixing; Guest Vocals on “Tome of Shattered Vessels”. 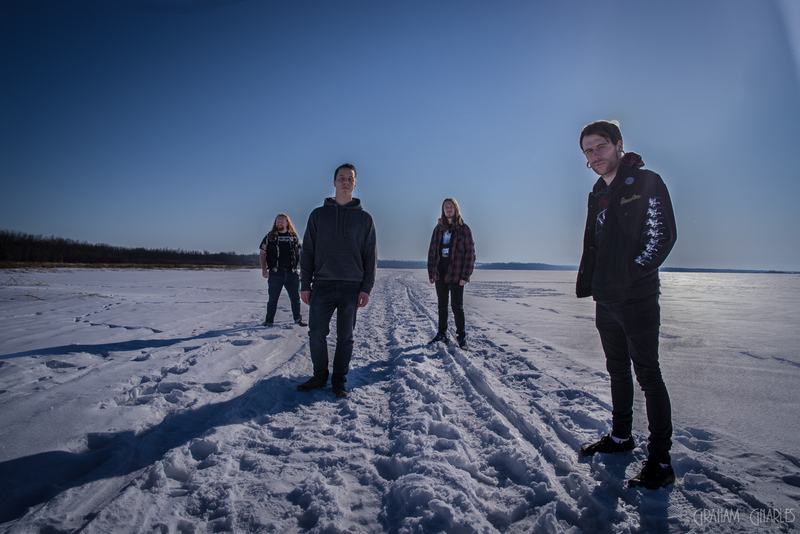 L-R – Andrew Traynor- Guitar/vocals, Mitchell Stykalo- Drums, Jeremy Puffer- Guitar/Vocals, Cam Dakus- Bass/ Lead Vocals. 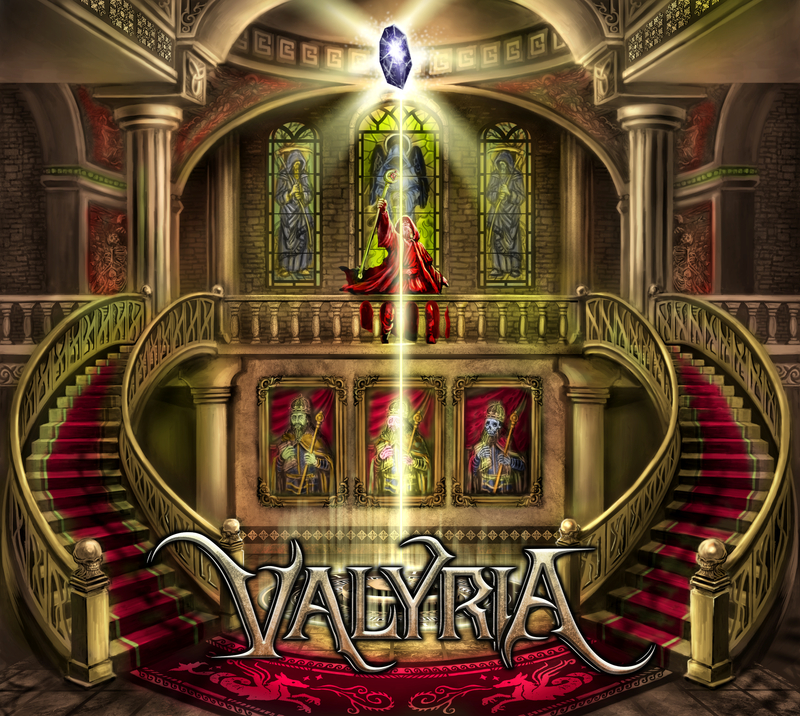 Valyria’s forthcoming EP “Into The Dying The Time” will be released on May 18, 2018. and available for pre-order on Bandcamp here.